Calling back new products has become a commonality in the automobile industry whether it’s local or in foreign markets. One of the chief German automakers, Audi, is entangled with issues on its flagship crossover now as more than fourteen thousand units of the latest generation Q7 has been recalled in the United States market. A statement from the National Highway Traffic Safety Administration (NHTSA) read front airbags in the Q7 crossover could deploy with more force that intended in certain crashes. It reminds of the issues being faced by Takata as it involves defective inflator and propellent devices that may deploy improperly in the event of a crash shooting metal fragments that could pierce through driver or occupants causing fatal accidents. The number of recalled vehicles fitted with Takata airbags is now at 70 million and according to Senators on the Commerce, Science and Transportation Committee, that could go as high as 250 million worldwide. But as opposed to the Takata mayhem, Audi Q7’s recall is for a software issue. 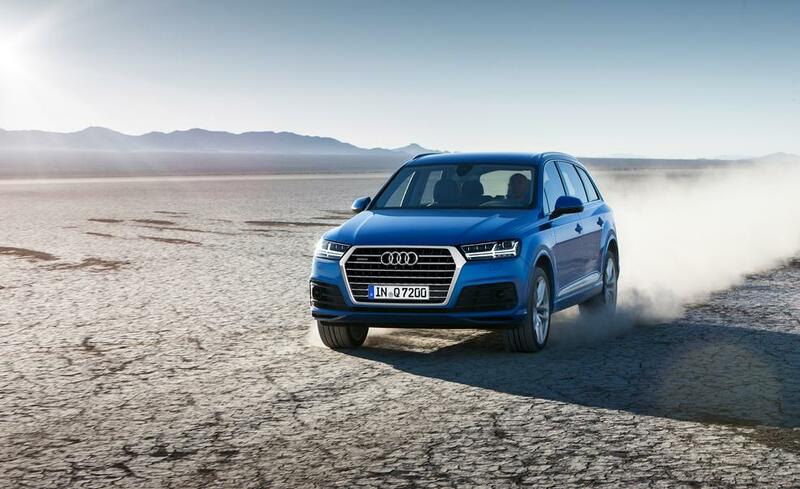 The customers will be informed and they can schedule an appointment for rectifying the problem free of cost at authorised outlets of Audi America. The airbag module will be reflashed with the updated software. The second generation Audi Q7 is built on the lighter MLB platform saving significant weight and it was first showcased at the 2015 Detroit Motor Show. 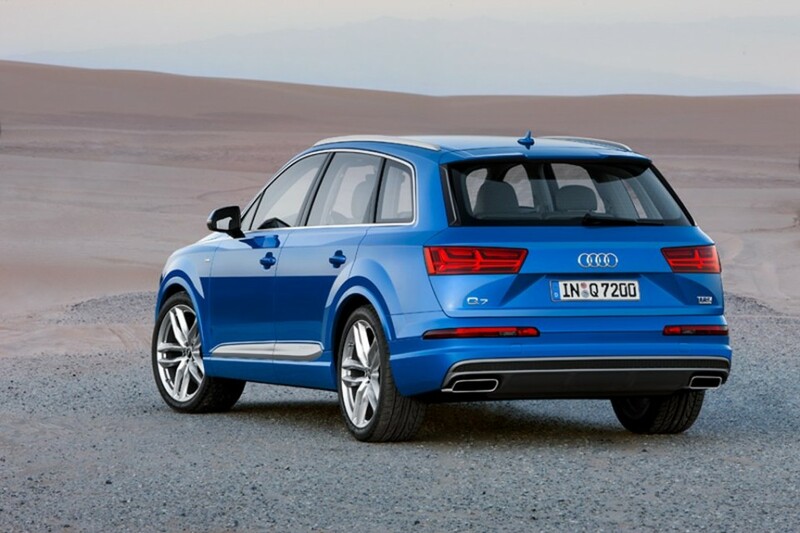 For US, the Q7 is offered exclusively with a 3.0-litre TFSI petrol engine that produces 333 hp. The flagship crossover entered Indian shores at the end of last year and it gets powered by a revised 3.0-litre V6 TDI diesel engine making 272 bhp of maximum power and 600 Nm of peak torque. 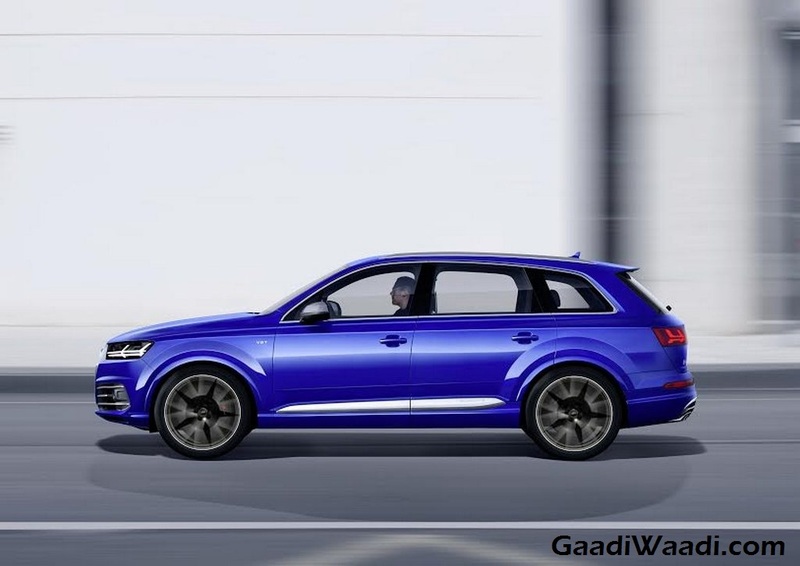 The engine is coupled with an eight-speed triptronic automatic transmission and the power is transmitted to all the four wheels with the help of Audi’s quattro AWD system. It adheres to the latest global design language of Audi and is more spacious than the outgoing model. No word on a potential recall for India has been announced by Audi yet.